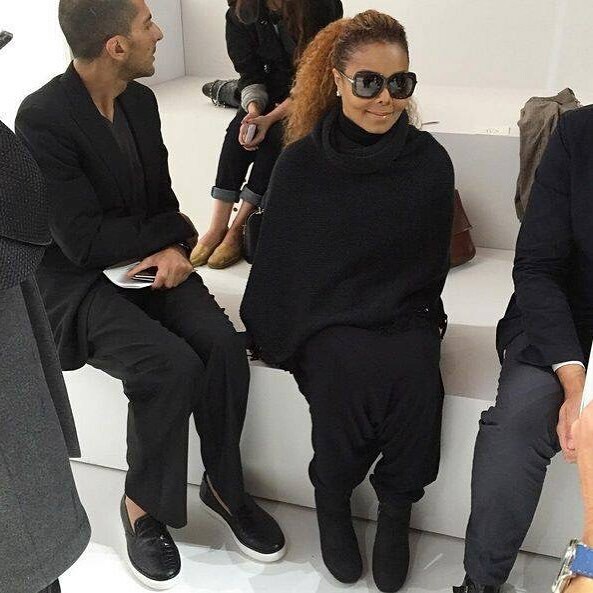 Photos: Janet Jackson & Hubby Make Rare Appearance At Paris Fashion Week - TSB.com.ng! 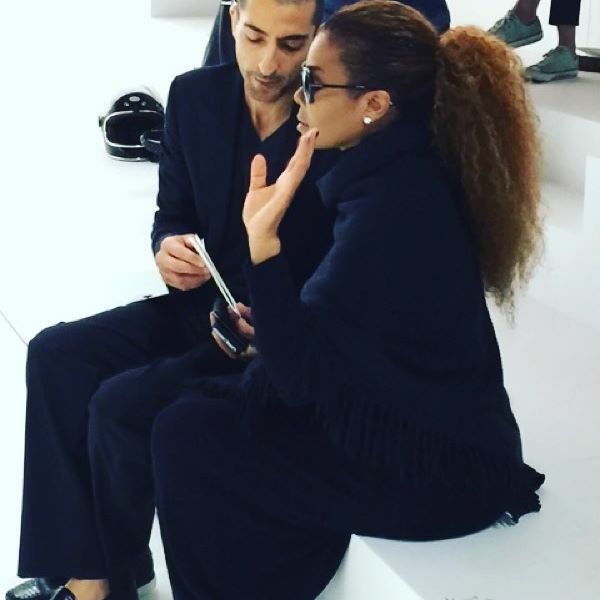 Janet Jackson and her hubby Arab hubby, Wissam Almana made another rare appearance at the Hermes show, at Paris Fashion Week. 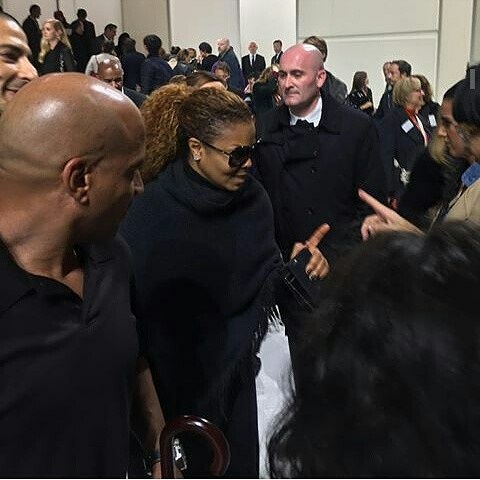 Next articleHave You Seen Omoni Oboli’s ‘The First Lady’?